Hong Kong-based consultant JetSolution Aviation Group (SD17) is embarking on charter operations as it sees increased demand for such services in the Asia-Pacific region. The company will use its own Embraer Legacy 600, which is on display at ABACE, commencing operations straight after this year's event wraps up. Wu said the company has received a good number of inquiries and is expecting 60 hours of flight time monthly. She added that charter operations will eventually account for 30 percent of the company’s revenue. 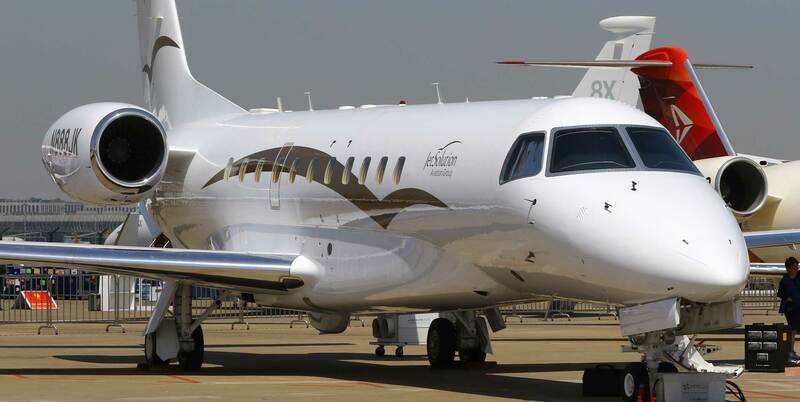 JetSolution hopes to add a second aircraft by the end of 2019 and a third by 2020, and is open to considering aircraft from any of the business jet manufacturers. JetSolution spent two years picking the right aircraft type and another eight months sourcing the Legacy 600. According to Wu, the company spent $635,000 to refurbish the aircraft, including new avionics such as ADS-B Out, TCAS 7.1. Registered as N888JK, with "8" an auspicious number, it also bears the initials of Wu and managing director Kennis Fu. The N-registration was picked as the company wants to meet what it perceives as the higher standards of the FAA's Part 135 charter regulations. Wu added that many operators and owners in the region are offering charter flights without a proper air operator certificate or compliance with applicable regulations, and some cabin crew or pilots might not be properly trained in cabin safety or the necessary Part 135 requirements. “They might not be knowledgeable about the insurance liability, for example, and insurance might not be able to cover a passenger lost if there is an incident,” she said. China only allows six legs flown within the country for foreign-registered aircraft, but Wu said about 70 percent of charter queries are for overseas trips, and domestic flights are usually shuttle services between two cities. Hence, she added, there will be almost no impact to N888JK’s operations from that rule.